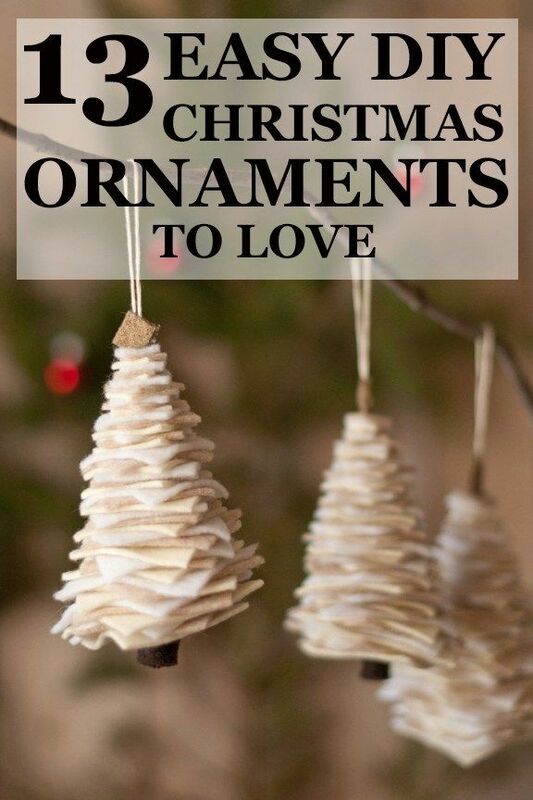 31 DIY Christmas Gift Ideas - Looking for something creative to gift this holiday season. Take a look at Part 2 of our homemade Christmas Gift Ideas. 20 Fun Gifts in a Jar. Holiday, Holiday gift ideas, DIY holiday, DIY holiday gifts…. 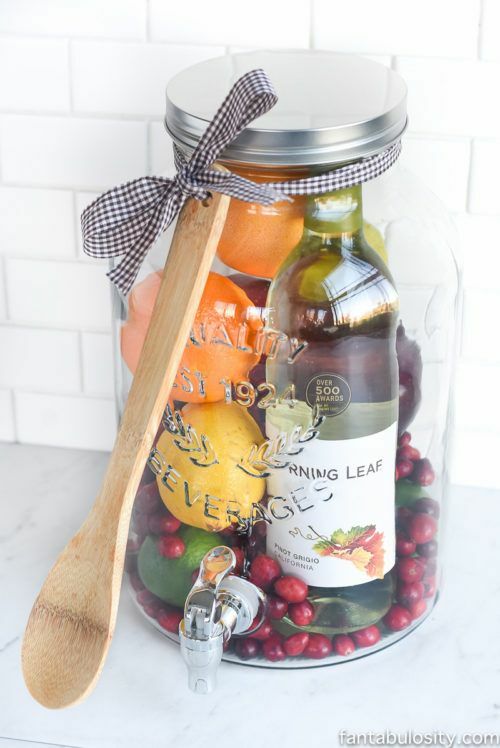 20 Fun Gifts in a Jar. Holiday, Holiday gift ideas, DIY holiday, DIY holiday gifts.